Comments: Maurelli is a seasonal bloomer. 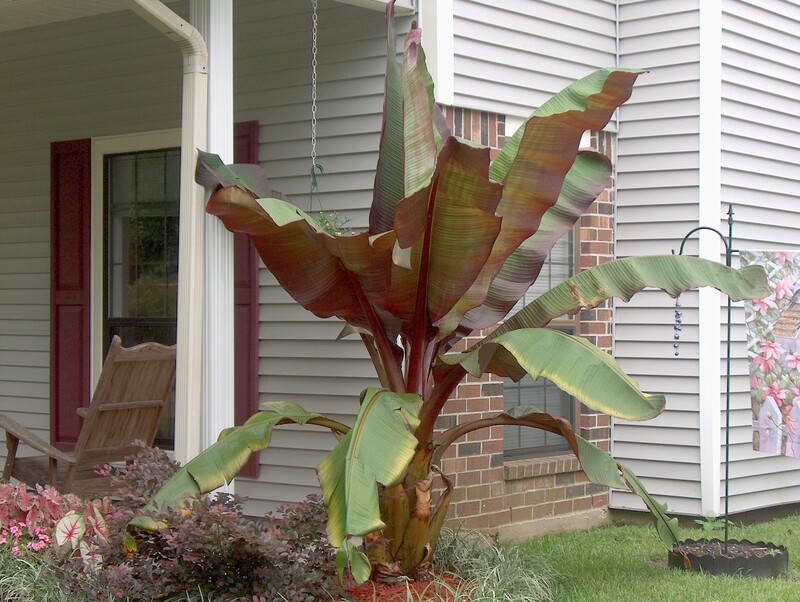 It develops broad leaves with a pink-bronze color and leaf axils and trunk that become bright burgundy-red. Where not hardy, it may be grown as a container plant and protected form freezing so it will live for another year.